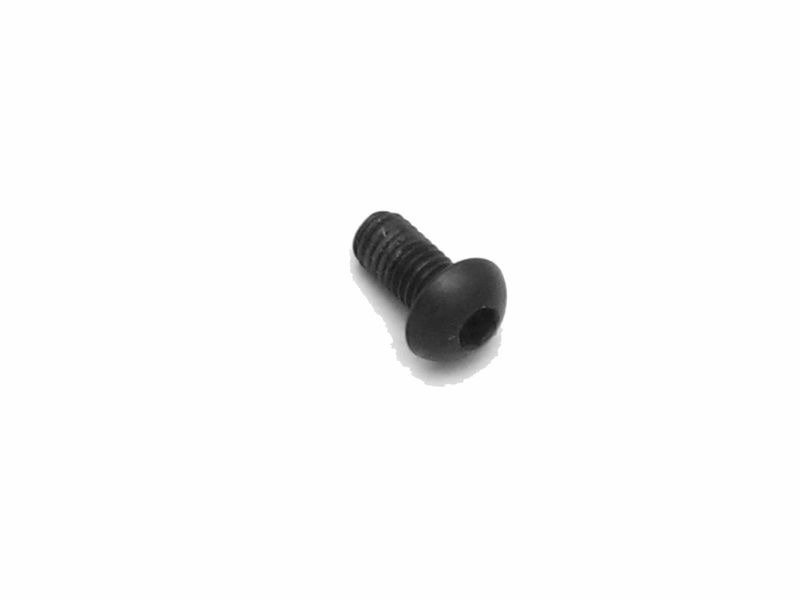 The Ibanez Pro Rockr saddle lock screw is for locking the saddle in place. These little buggers are hard to find. No worries, Whammy's got you covered, get your brand new saddle lock screws today!